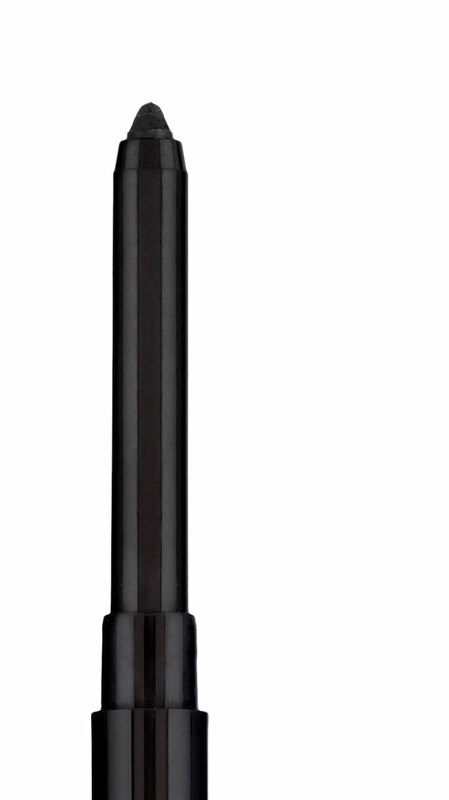 The smooth coverage of the pencil blends flawlessly with your lash line. Gaps in the lash line can give he impression of thin lashes. This pencil is perfect for blending with the kohl. Recommended for eyelids that are not quite as taut as they used to be. Pencil not suitable for sharpening. It's tapered tip can be be restored by stroking it over the back of the hand or a piece of paper. Only turn the pencil a little out of the case. PROFESSIONALS´ TIP: Lift your head slightly, half-close your eyes and look directly into the mirror.